Being in Delhi is a delight for everyone. It is true that people of Delhi speak out from their heart and that’s why they are Dil Wale. The most amazing part of the capital of India is that it can give no of things to explore if you ever get a chance to visit this place. From India Gate to Humayun Tomb it has everything that can make you happy. Today we decided to share some of the best food that you can try in old Delhi. 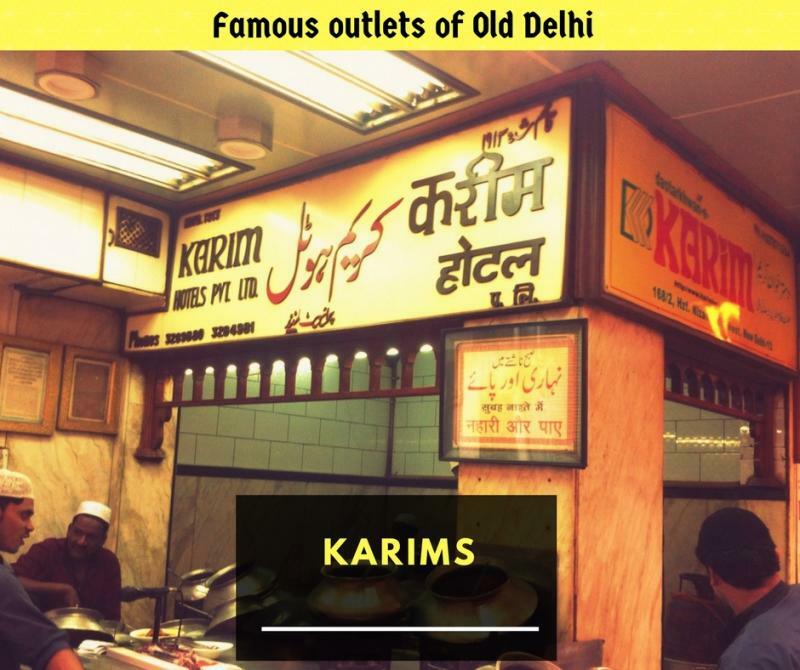 If you want to taste the flavour of Old Delhi non-veg cuisine then the best place to go is Karim’s. You can get different varieties non-vegetarian foods that are mouth watering. 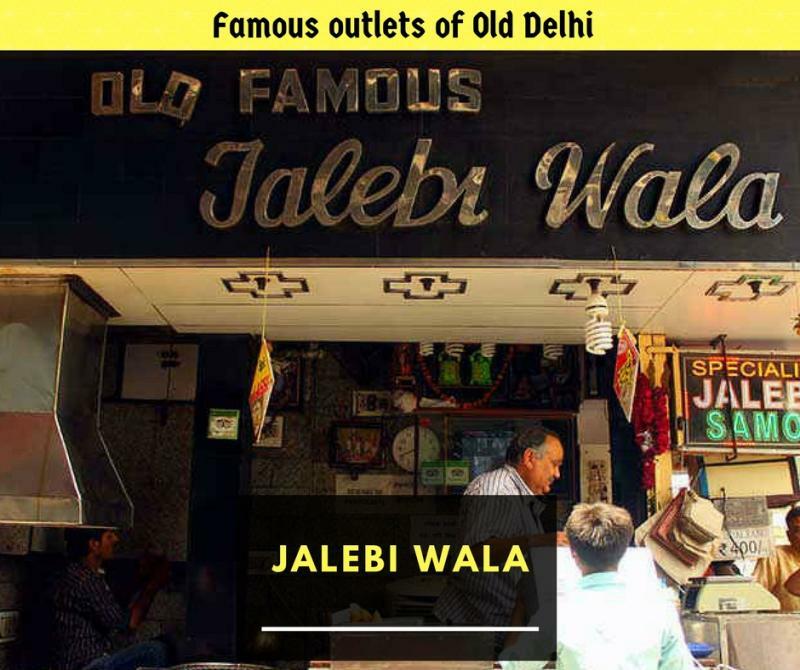 If you are a Jalebi lover and if you ever get a chance to go to Delhi then don’t miss to try Jalebi from Jalebi Wala. The Jalebis are made of desi ghee and they are delicious. The shop has been around since 1884. The dish is made with churned milk and it is frothy as well as creamy sweet. It takes around six hours to prepare the delicious sweet dish. 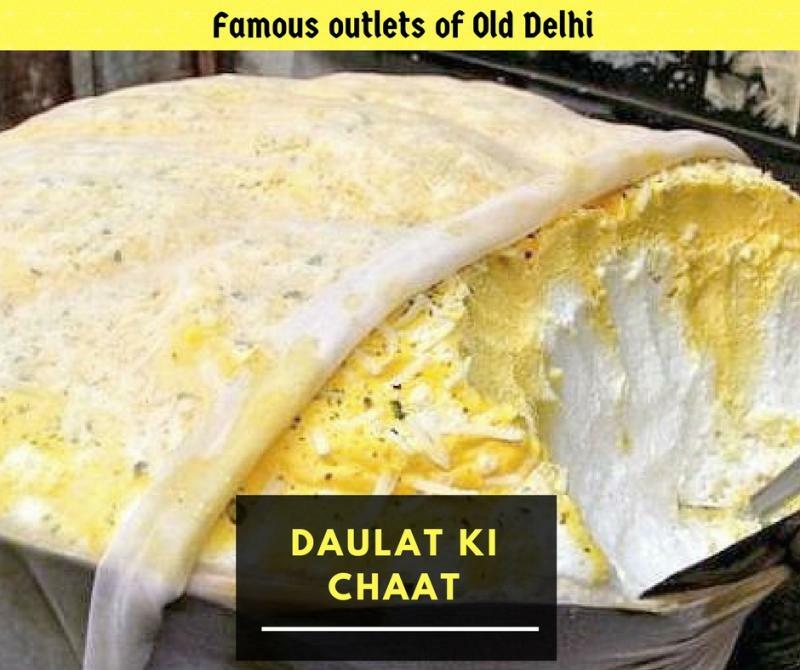 People in Delhi love the sweet dish and it is a must try. Who don’t like Dahi Bhalle? 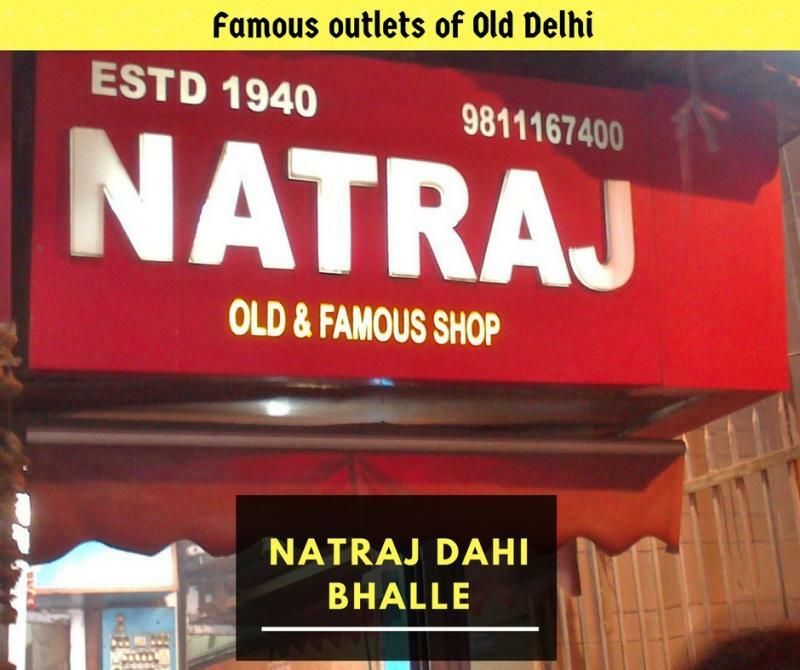 And if you want to taste the real spicy and chatpata Dahi Bhalle then Natraj Dahi Bhalle is the right place to hit.